Following on from the four very successful major refurbishment projects completed at Benenden School in recent years Ruggles & Jeffery are delighted to have been awarded a fifth major refurbishment programme to be completed during July and August 2015. Founded in 1923 Benenden School is a leading independent boarding school for girls. 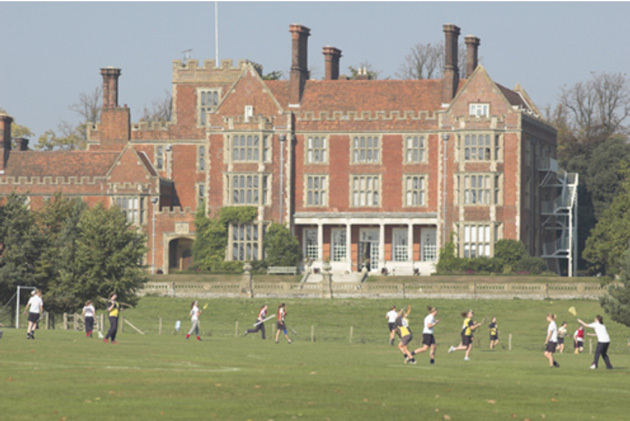 The school occupies a Victorian mansion, set in 250 acres of pastoral grounds in the Weald of Kent. Living, learning, sporting and leisure facilities are clustered around the original 19th century mansion, which adds to Benenden’s sense of close community. We are very much looking forward to this challenge and the opportunity to successfully deliver a fifth major project for this very important client.